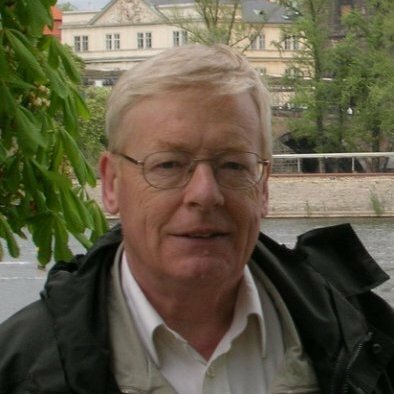 Oliver Sims (born 1943, died in 2015) was a British computer scientist, former IBM employee, and Enterprise Architecture consultant, known for his work on business objects Object-oriented programming, and service-oriented architecture (SOA). He described his goal as "to contribute to the transformation of software development, and I T's management of their assets, too much higher levels of productivity, responsiveness, and flexibility. Achieving this goal is now possible through a synergistic combination of architectural design, traceability concepts, product line, middleware improvement, MDA, and agile processes.